“There’s an app for that.” This advertising slogan introduced by Apple has become a part of our vernacular; in 2010 Apple even trademarked the phrase so that competitors wouldn’t be able to use it for their own purposes. As overused as this expression has become, there is truth in its simplicity. According to data gathered by Statista, last year there was a worldwide download of over 178 billion apps. This is projected to continue to grow significantly over the coming years as consumers become even more comfortable using mobile phones for an ever-expanding number of tasks. In the Apple App Store alone there were over 2 million apps available for download in 2017, with more being added continuously. 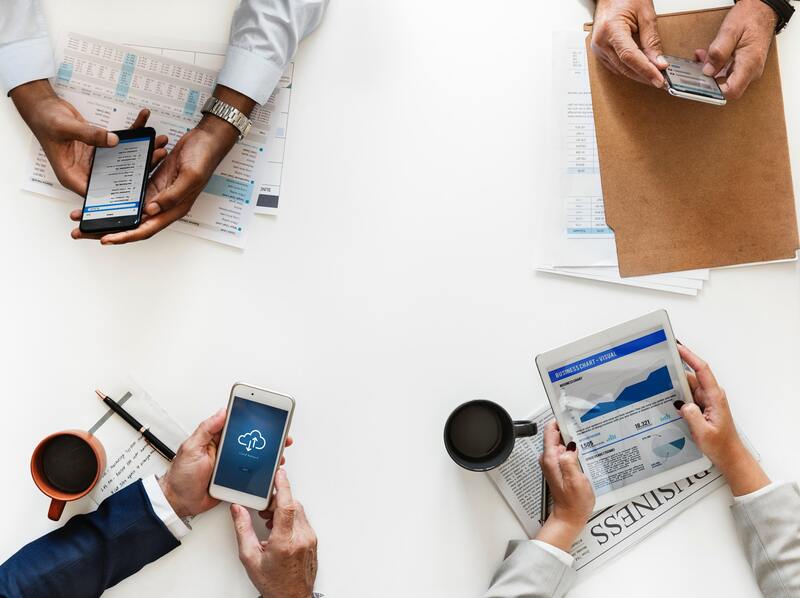 Mobile apps are clearly a growing presence, and forward-thinking businesses and professional organizations must use and incorporate them wisely if they want to stay ahead. With so many apps to choose from, it can be daunting to know where to begin with app selection that will give companies the most return on their investment. With an app for literally almost everything, it can be easy to settle for apps that serve a single purpose, rather than seeking out apps that will give your organization a more robust experience. One example of this is an app that helps companies track their board meetings. A board meeting is a ubiquitous aspect of any professional organization and it makes sense to use an app to help organize meetings. However, instead of purchasing an app that serves the single purpose of tracking board meetings, businesses can be more efficient and cost-effective by utilizing an app that will serve multiple purposes for them and their members. The Results at Hand member engagement app gives businesses and organizations a myriad of ways to keep members engaged and active. Board meetings are covered with the ability to post an agenda, record minutes and notes, take roll call, and the app can allow members to vote, ask questions, or chat. Meetings become more efficient and less time and money is spent on distributing paper documents, plus the app supports specific protocols that board meetings must follow. In addition to providing full support for board meetings, the Results at Hand app can work for member engagement during conferences, educational events, webinars, or any other types of meetings that a business or organization may have, including committee or special interest group meetings and chats. It’s true that there is an “app for that,” but it’s not true that there is a need to purchase an individual app for every single purpose. A member engagement app is a smart choice for savvy businesses and professional organizations because it serves multiple purposes for both the business and its members, providing cost-effective value throughout the year.